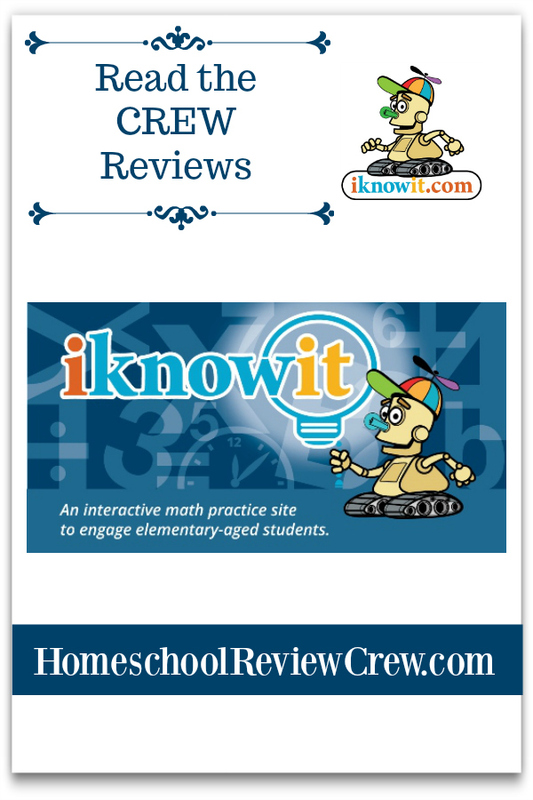 Here at the HP Academy, we love (or rather, Teacher Mommy loves) any reviews that have to do with Math, coding, Science, and writing. And Art. And crafts. And fun stuff... But really, I do try to get Math products for review because I like discovering the different methods for teaching Math. 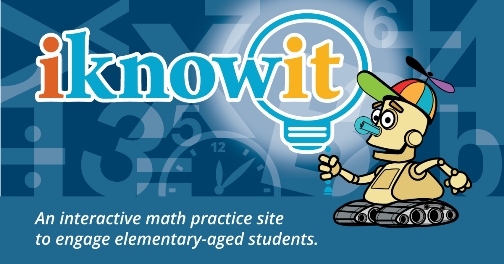 I Know It is an online Math practice site that makes those oh-so-necessary drills more fun for the kids from Kinder to fifth grade. And my girls really did have fun. You can actually sign up for a very generous 60-day free trial and see for yourself (if you don't want to take my word for it). 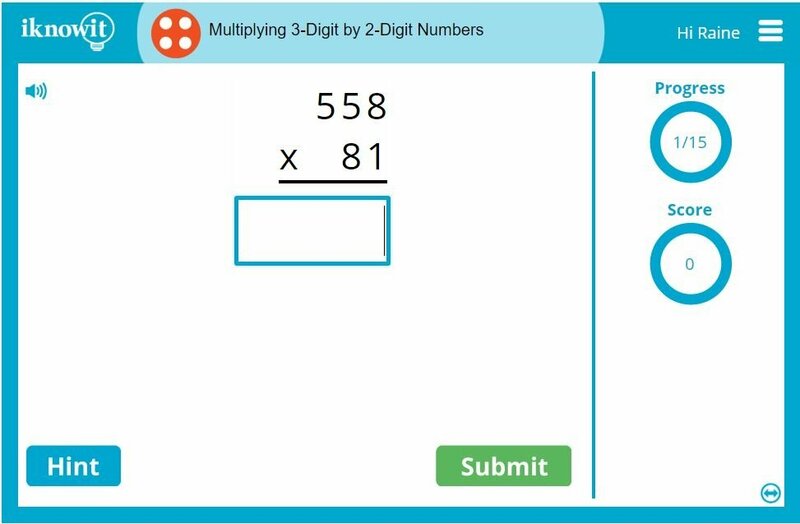 I Know It is also from the same company behind SuperTeacherWorksheets.com which I reviewed last year. It isn't meant to be a standalone curriculum, but a supplement program to practice the skills already taught. I used this mostly for Breeze, who is starting on third grade this year; but Raine, who is in sixth, still enjoyed reviewing fifth grade skills. My niece, Talia, who is 5 years old, also practiced her budding Kinder Math skills. It's pretty easy getting started on I Know It. Once you've registered, you login to the family dashboard, where you can set up your students with their usernames and their levels. Each family account can have up to four students; extra students will be charged extra. Each student will need to click the Change User button and select their icon to login to their own dashboards. Once on their own dashboards, they can see any lessons assigned to them, their settings and their progress. If no lesson has been assigned, students can also explore the different topics (you could also choose not to allow them to check out topics other than assigned or grade level ones on your parent dashboard). 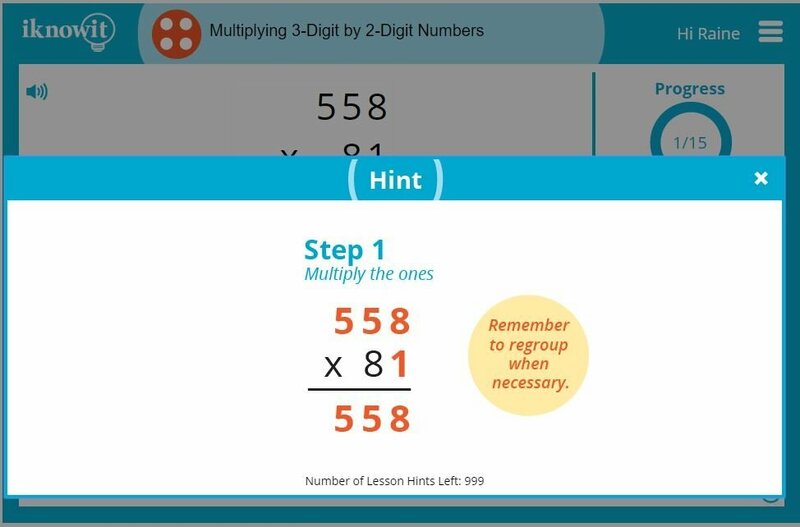 Once you select the assignment or the lesson, a set of 15 problems will be displayed on the screen, one at a time. You will need to type in your answer in the box and click the Submit button for the system to check your answer. If you have a hard time solving the problem, you can click the Hint button and you get some tips for solving (you can also turn off this feature in the parent settings). 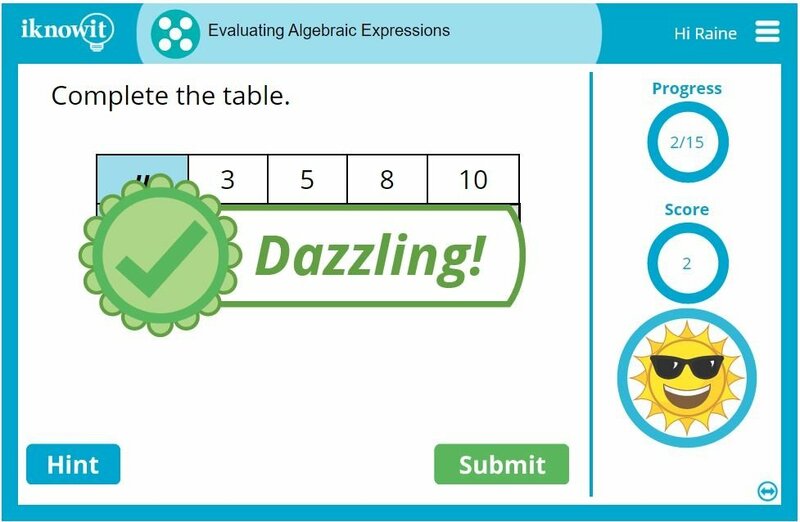 You get a different congratulations message each time you get the correct answer, plus the cartoon on the bottom right corner does some amusing action. The girls love this feature, actually, and the robot is their favorite. 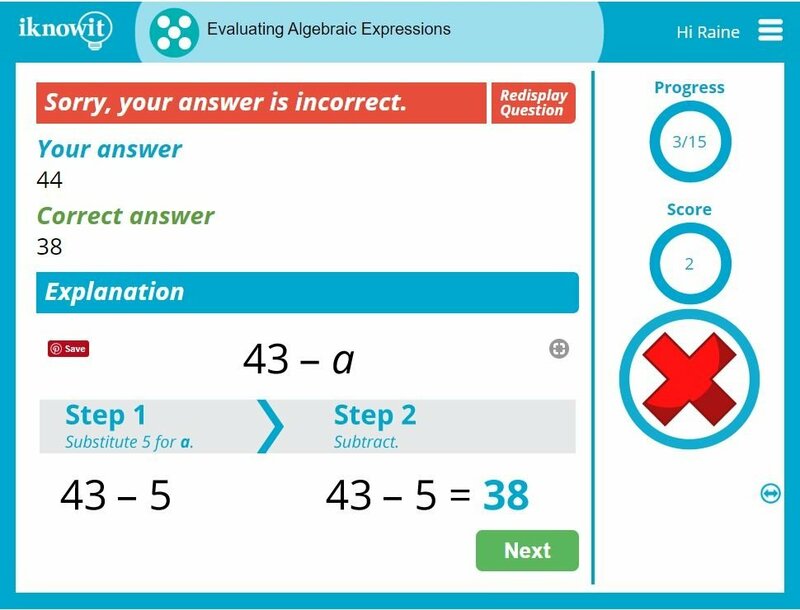 Once you finish the problem set, you get to see your total score. 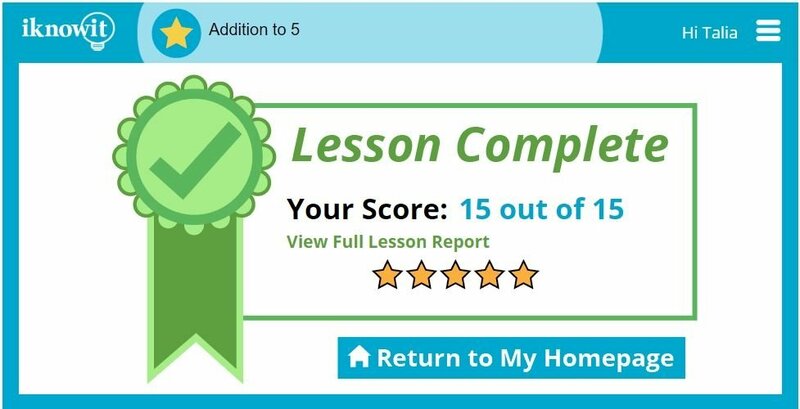 You can go get a Full Lesson Report, which shows you all the questions asked, the correct answers, and your answers. You can also choose to go back to your Homepage. 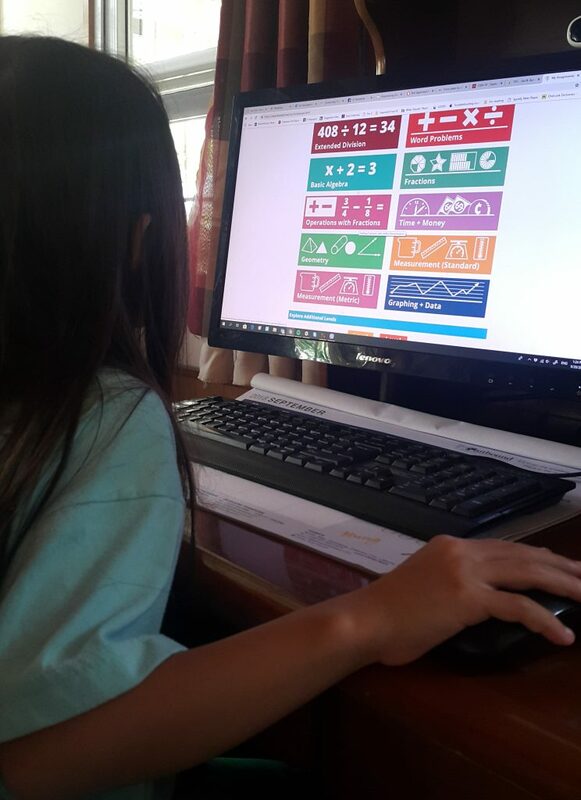 Among the Math programs we've tried, this one is the girls' favorite. I think they enjoy the graphics, mostly. I love the clean, minimalist look--mostly white space with the pops of color. I also like how simple it is to set up, and that the girls can quickly figure out what they need to do on their own. Even Talia, my niece, was able to figure it out. I think we all liked the fact that there were only 15 problems per set; I think this gave the girls a sense of having the end in sight. They knew exactly when they were going to end their session (I only ask them to do at least one set each, although they end up doing several). Other families also tried I Know It . 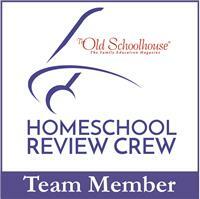 Click below to read about their experiences.